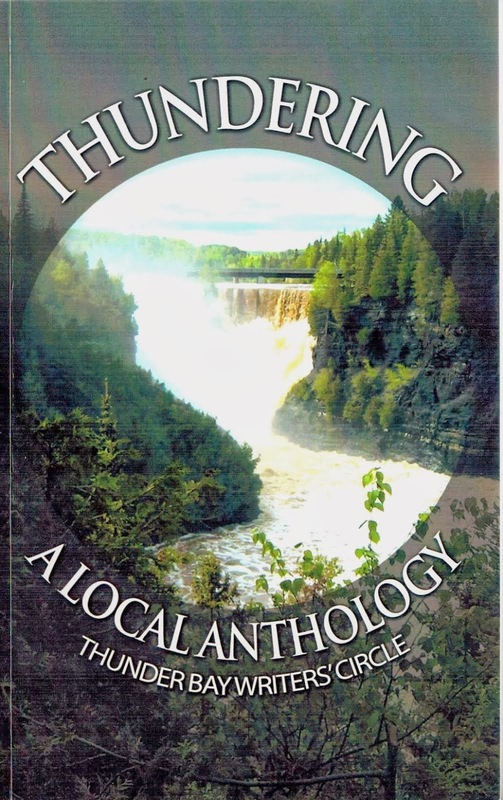 Poetry, short story, and memoir intertwine in the fifth anthology published by the Thunder Bay Writers’ Circle, a group of local writers who come together once a month to hone their craft and support one another. The Circle is a diverse group, with members of varying experience level, so it’s no surprise that the quality of the contributions collected in this anthology are a bit uneven. But there are some definite standouts, including compelling short stories by Joan Baril and John Peace, and a group of poems by promising 19-year-old poet Savannah Polenske. And although it may seem on the surface that these writers and their writing have nothing in common, there is a thematic throughline that ties this anthology together: life in Thunder Bay, a love of the north, and an obvious passion for the written word.